How Much Money Did The NRA Give Schools In N.M.? The National Rifle Association gave $61 million to schools and non-profit organizations in the U.S. between 2010 and 2016, according to an Associated Press analysis. Schools across the country got $7 million. 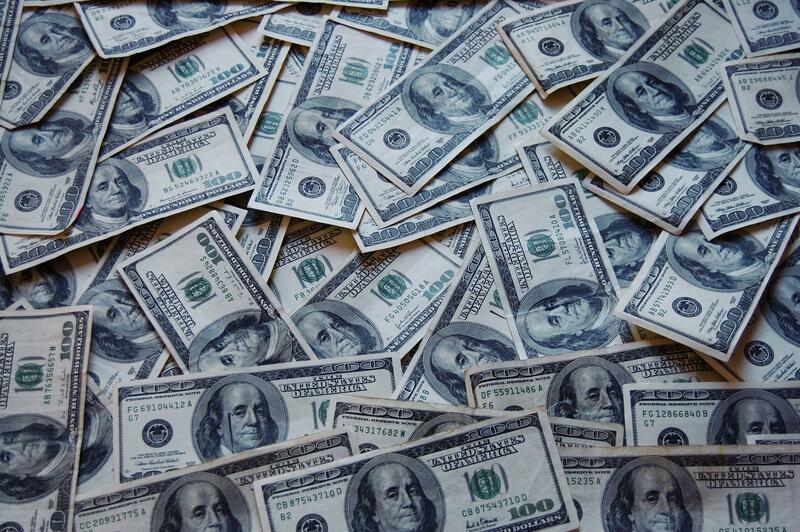 New Mexico schools got nearly $200,000 over that time and more than half of it went to Junior ROTC programs. Johanna King, the communications director with the Albuquerque Public School district, said APS schools that got NRA money used it mostly to train instructors and students in gun safety, build shooting ranges, and fund scholarships for competitions. They plan to keep applying for NRA grant money, King said. Overall, schools and non-profits in New Mexico received a total of about $2 million, making us eighth in the nation for NRA donations for that time period. Find out how much money went to schools in your community below. Let’s Talk New Mexico 3/15 8a: All around the country, students are walking out of classrooms to call for gun control after a decades of deadly shootings in schools. Young folks are saying they can’t keep waiting, and there is widespread support around the country for some gun control, but lawmakers have made little progress. We’ll hear from students around the state about what it's like to go to school in an era of mass shootings. Some local schools encouraged their students to protest on Wednesday. But Rio Rancho High School was not one them. 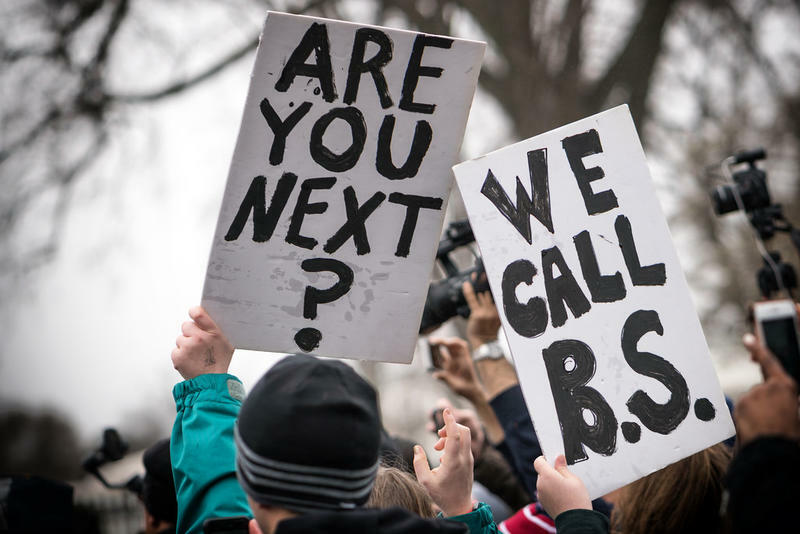 All around the United States, students filed out of their classrooms on Wednesday, March 14, to stand for school safety. It’s been a month since the mass shooting at a high school in Parkland, Florida. In New Mexico, school administrations had mixed reactions to the planned walkouts. 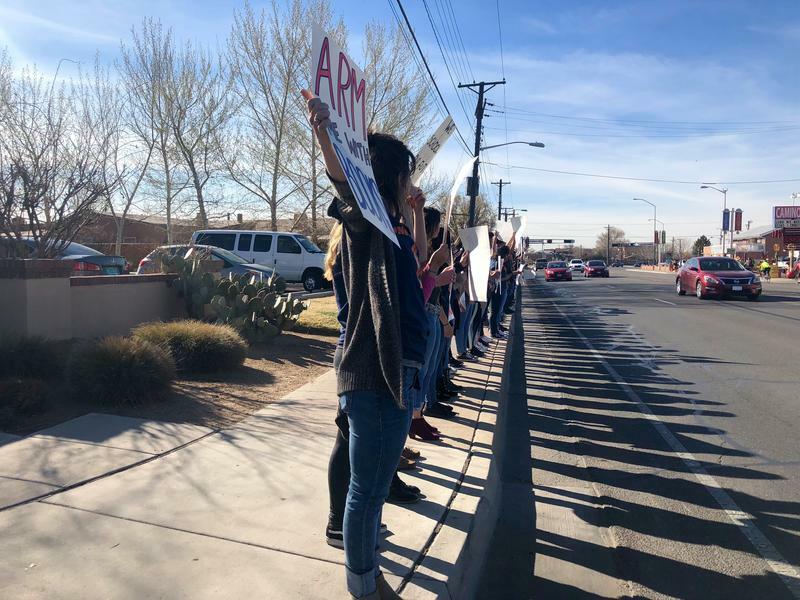 Over the last couple of weeks, KUNM followed the students at an arts charter school in Albuquerque, as they organized with the support of school staff. Last week University of New Mexico campus police responded to reports of a man threatening folks with a gun. The school sent a mass text alert and officers eventually arrested a man with a BB gun. Public Health New Mexico’s Sarah Trujillo spoke with UNMPD’s Lieutenant Trace Peck about what would happen if someone was firing a gun on campus.